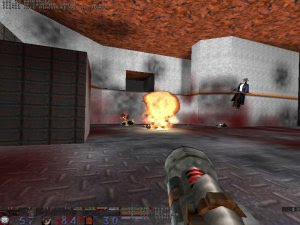 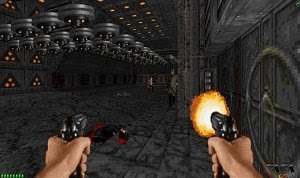 Rise of the Triad was a classic first-person shooter from Apogee Software, released in 1995, a time when the genre was getting more and more attention by the day. 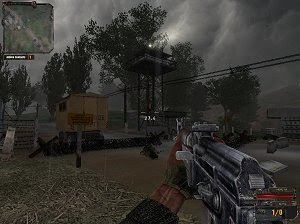 Rising Eagle redefines the pace and gameplay of multiplayer tactical shooters. 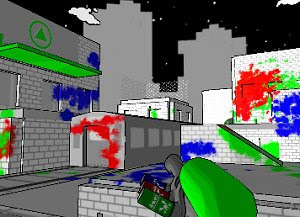 Set in 2040, gamers participate in the conflicts of tomorrow in urban and open field infantry combat. 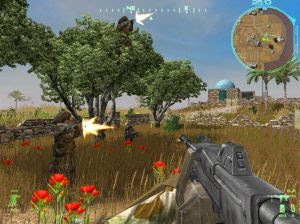 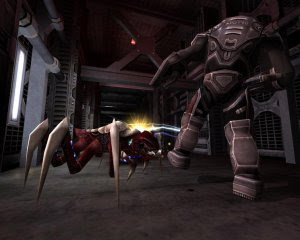 Starsiege: Tribes is a first-person 3D action shooter set in the Starsiege universe which pits different warring tribes against each other. 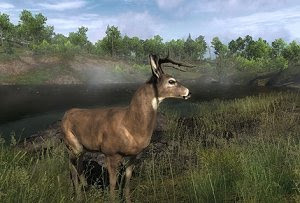 theHunter is a free FPS game that recreates hunting wild animals in as realistic a manner as possible, on an open world area called Evergreen Hunting Reserves. 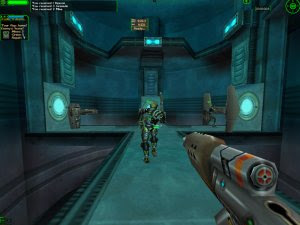 Tremulous is a free, open source game that blends a team based FPS with elements of an RTS. 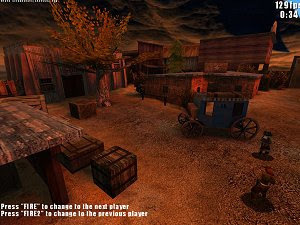 Players can choose from 2 unique races, aliens and humans. 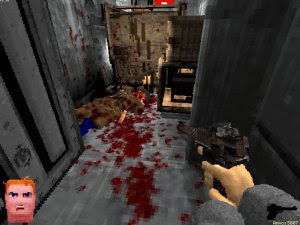 Voxelstein 3D is an FPS game inspired by Wolfenstein 3D. 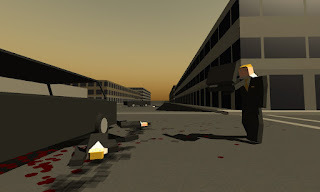 The levels in the game are fully destructible - and by fully we mean fully.